Did you know that pharmacists are able to write workplace leave certificates for sick leave or carer’s leave? Conditions apply. 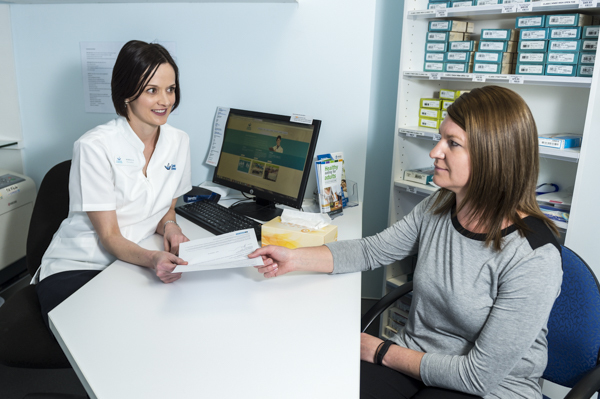 Pharmacists can only issue certificates for short term and self limiting conditions that typically fall into the pharmacist’s normal scope of practice such as common colds, stomach upset, migraine and back pain. Two days is the maximum length certificate we can issue and we cannot back date a certificate. A short interview is required and a fee will be charged. No appointment is necessary but a short wait may be incurred.